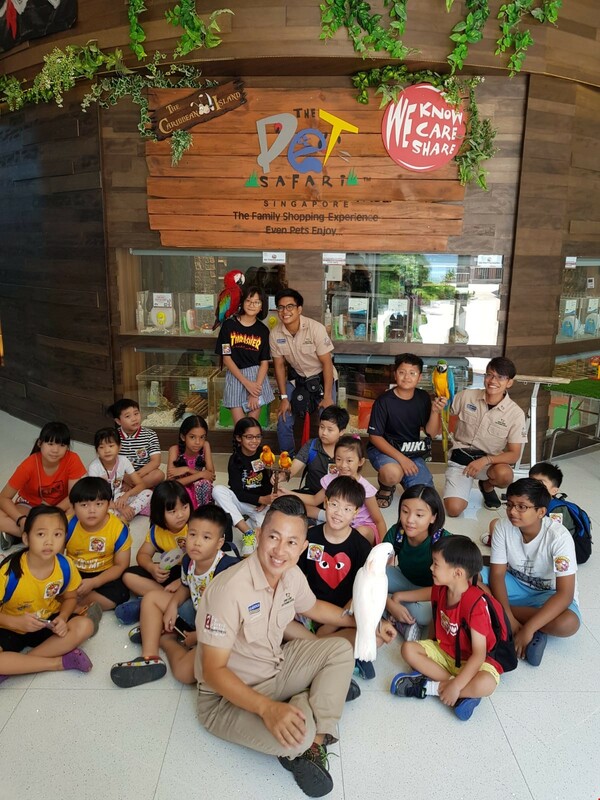 For the first time in Singapore kids and birds interacted with each other in a shopping mall during which these birds taught these kids a thing or two about virtues like saving money through the tricks they performed. There were also lighter moments like the birds playing basketball and a kid-and-bird wefie session. The event took flight to a full house of 30 kids.